Note: This is a school holiday. Fee: $105 for the entire workshop series. Graduates will receive a Young Leadership Academy T-Shirt (subject to size availability) and a Public Speaking Achievement Certificate. 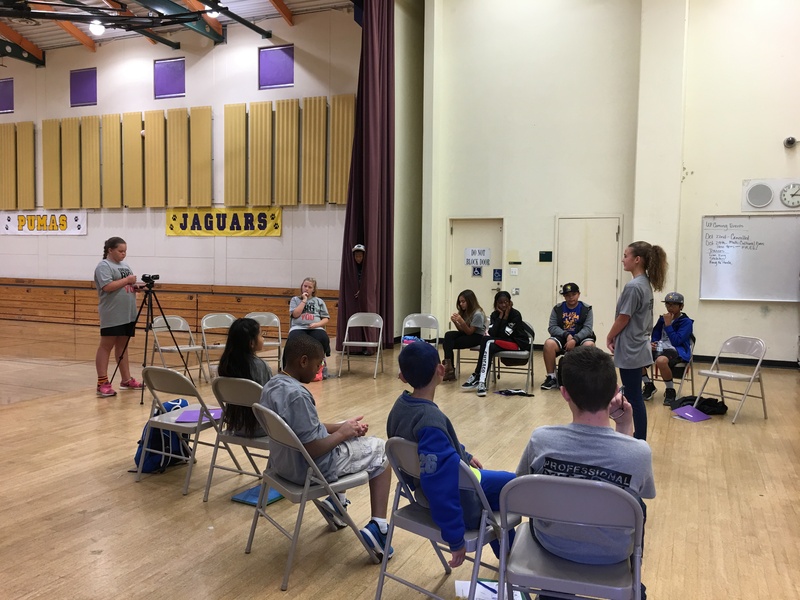 Public speaking is a life skill that builds self-confidence and would make a difference in all their upcoming project based learning presentations (and there are many!) Join us for this fun and hands-on "Speak Easy" camp. During this camp, students will learn techniques in creating their presentation material, preparing themselves mentally and physically before any presentation. They will receive constructive feedback from their peers. They will also receive a copy of their presentation on video for reference. They will finish the class with more self-confidence and feeling taller walking into their next presentation! Warning: There will be lots of interactive fun and laughter during this workshop.